Another new radio appears in the form of the Ranger 2950 CD which as the video suggests could mean cyan display, my guess Colour Display. Also interesting is the fact that the display has changed from LCD to LED which is an interesting move and indeed looks a little better. 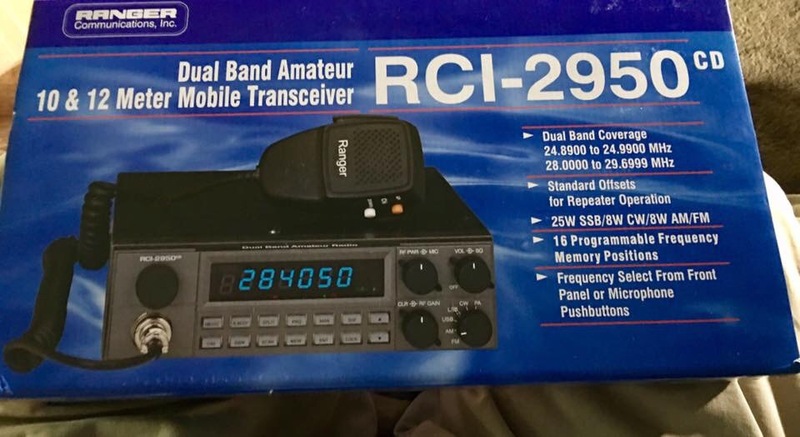 Below is a box photo and a new video showing the new radio.